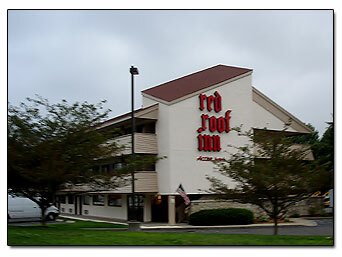 Most motels and hotels in Milford are easily located off of Interstate CT 95. We went and took some pictures of these hotels and motels for you. The Red Roof Inn is easy to find, and looks like a very nice place to stay. 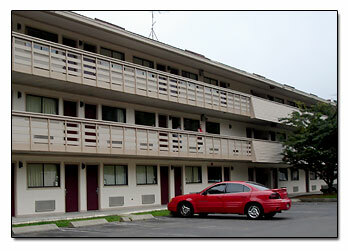 Right next door to the Red Roof Inn is the Residence Inn and Springhill Suites. From New York Exit 35, at the end of the Exit make a left. Go under the overpass and bypass the entrance ramp and take your next left onto Rowe Ave. Follow Rowe Ave, and you'll easily see it.